Ubisoft developers have taken a new route to create a villain for the upcoming open world hacking game Watch Dogs 2 and he’s hardly menacing. Probably, he’s more of a subtle character who could be creating chaos around the world but look professional and elite like Steve Jobs. After all, the entire world in Watch Dogs 2 revolves around technology and hacking. It is not surprising to see the villain who looks more like a businessman than a cheap henchman. A brand new trailer has been released by Ubisoft during the Tokyo game show. Named the Douchean, he is the master mind behind the hacking events that takes place in the city. We are yet to know how he plays an integral role in the single player campaign mode. A lot of gamers are already disappointed with the trailer. They opine that the game may not deliver due to the lack of a strong antagonist. While we can’t completely deny the claims, we could probably be wrong because until and unless the full game is reviewed it is ethically wrong to come to conclusions so far. Keeping this trailer aside, it is easy to say that Ubisoft has done a great job with Watch Dogs 2. The videos released so far are very promising. The world is not only open but hackers now have multiple ways to complete their objectives. Non-linear gameplay always adds up to the fun factor especially when you can distract guards and open doors at the touch of a button. Once again, you smartphone is your big companion that will let you do a lot of tasks using apps. The game also has a tighter vehicle control system. Watch Dogs suffered from bad vehicle controls. They didn’t have the stiffness a large car should have and almost floated on the road. Ubisoft developers have taken it into account and made driving fun which should make Watch Dogs 2 a worthy replacement for the open world adventure title GTA 5. 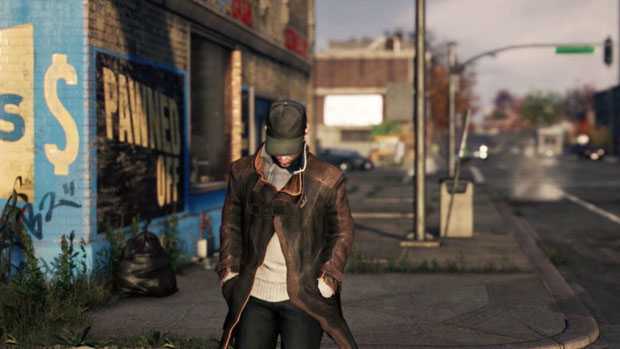 Rockstar has their own version of open world exploration but Watch Dogs 2 would offer players an opportunity to experience modern day with the ability to hack into every gadget you see on the road. 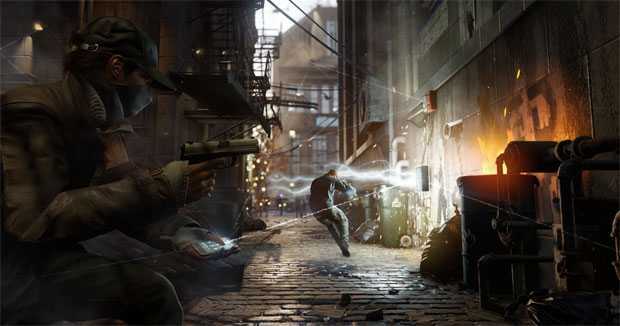 We are to wait and see how the game fares in single player mode as well as the hugely hyped multiplayer version where a group will team up to take down the most notorious hacker.